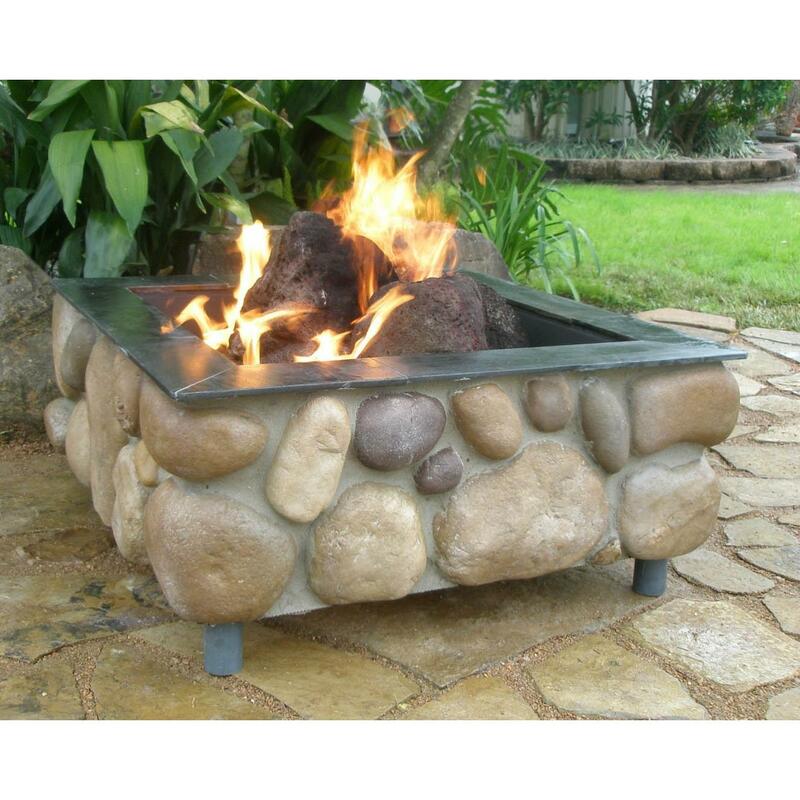 This FireScapes Square Fire Pit features a manufactured concrete river rock stone finish with tones of cream, brown, and grey, honed blue-grey slate cap, galvanized steel and aluminum frame, 19 inch stainless steel double fire pit ring, two bags of lava rock, standard on/off ball valve with T-handle, propane gas connection, and 65000 BTUs. No propane hose or regulator included. 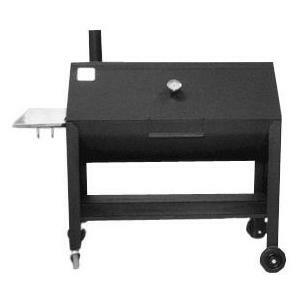 Approximate Item Dimensions (in inches): External: 30-32 W x 18 H (15 inch pit and 3 inch legs). Internal: 24 x 24. Warranty: all products are offered with a one-year limited warranty. Shipments cannot be expedited on this item. DOES NOT INCLUDE GAS LOGS OR ANYTHING PICTURED OUTSIDE OF FIREPIT. 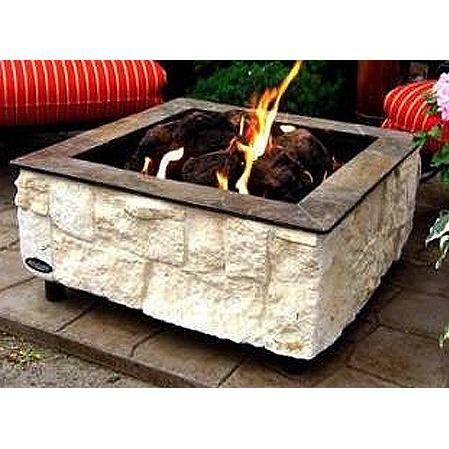 This FireScapes Square Fire Pit features a manufactured concrete stone construction with tones of brown, cream, and grey, approximately 1/4 inch grey mortar between stones, copper slate cap, galvanized steel and aluminum frame, 19 inch stainless steel double fire pit ring, two bags of lava rock, standard on/off ball valve with T-handle, propane gas connection, and 65000 BTUs. 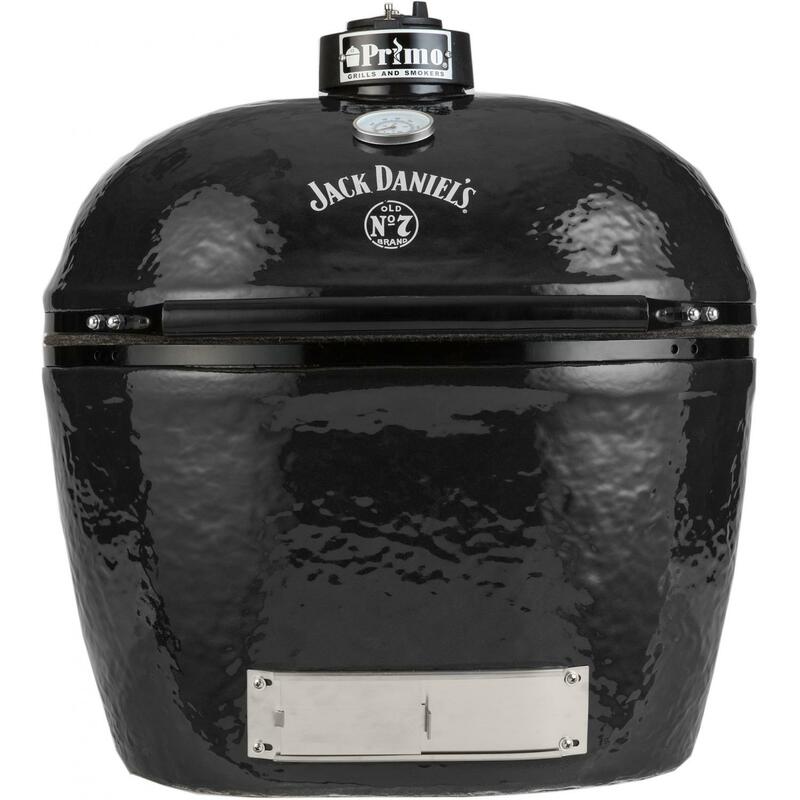 No propane hose or regulator included. Unit includes 2 bags of lava rock. 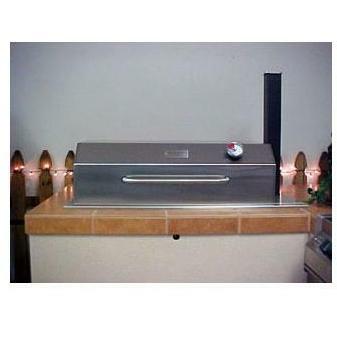 Approximate Item Dimensions (in inches): External: 30-32 W x 18 H (15 inch pit and 3 inch legs). Internal: 24 x 24. Warranty: all products are offered with a one-year limited warranty. Shipments cannot be expedited on this item. 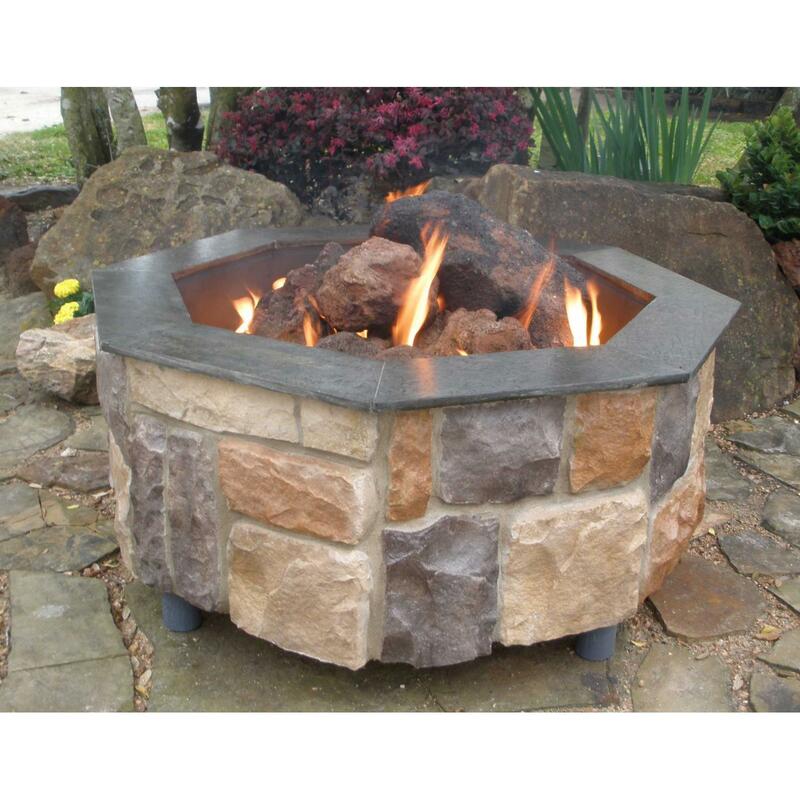 DOES NOT INCLUDE GAS LOGS OR ANYTHING PICTURED OUTSIDE OF FIREPIT. 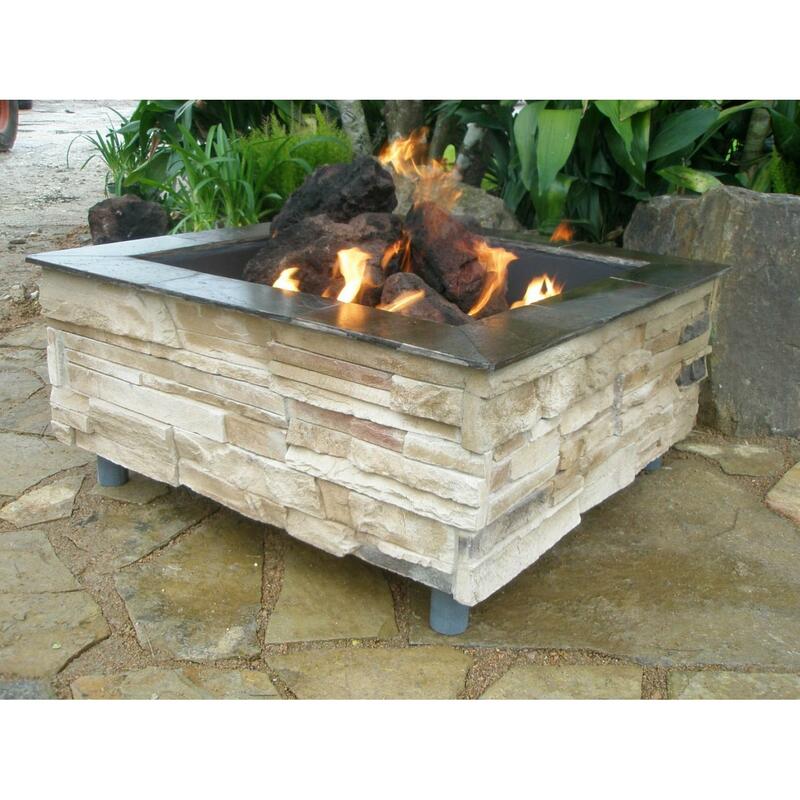 This FireScapes Square Fire Pit features a manufactured concrete stone and thin veneer finish with tones of brown, cream, and grey, honed blue-grey slate cap, galvanized steel and aluminum frame, 19 inch stainless steel double fire pit ring, two bags of lava rock, standard on/off ball valve with T-handle, propane gas connection, and 65000 BTUs. 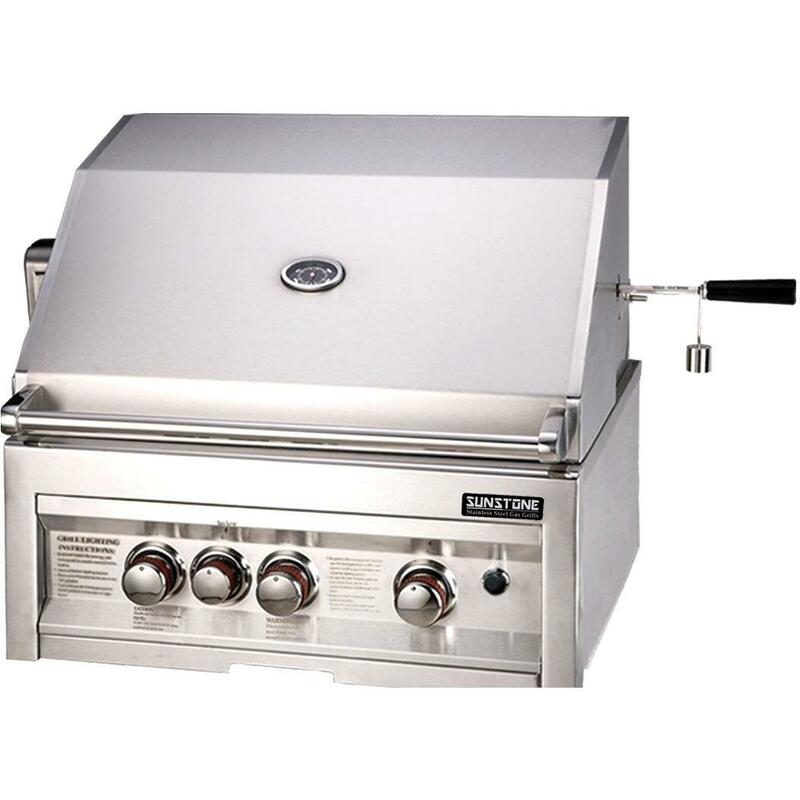 No propane hose or regulator included. 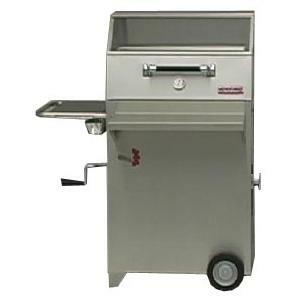 Approximate Item Dimensions (in inches): External: 30-32 W x 18 H (15 inch pit and 3 inch legs). Internal: 24 x 24. Warranty: all products are offered with a one-year limited warranty. Shipments cannot be expedited on this item. 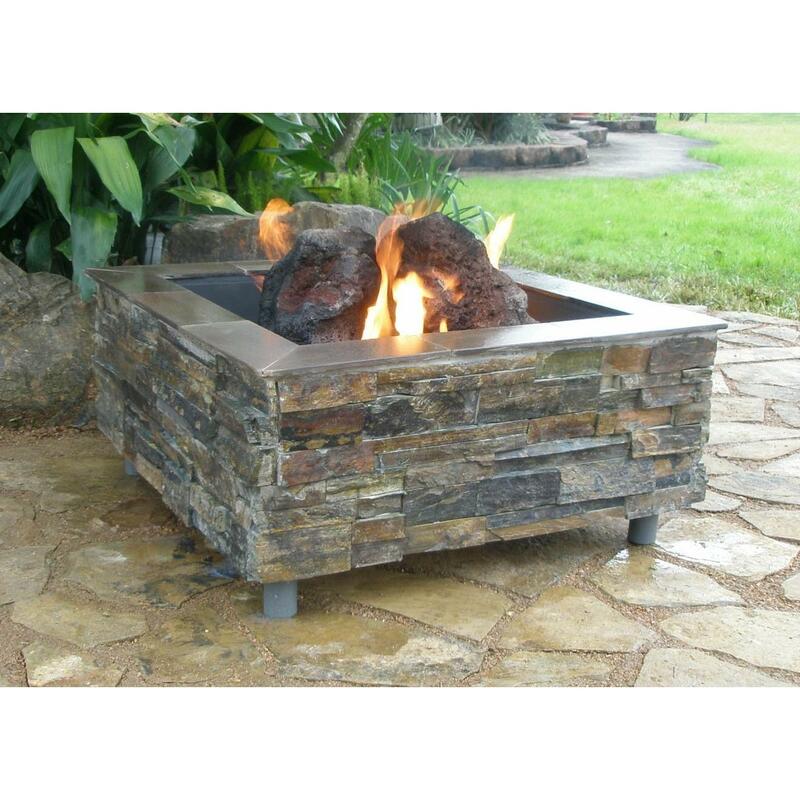 DOES NOT INCLUDE GAS LOGS OR ANYTHING PICTURED OUTSIDE OF FIREPIT. 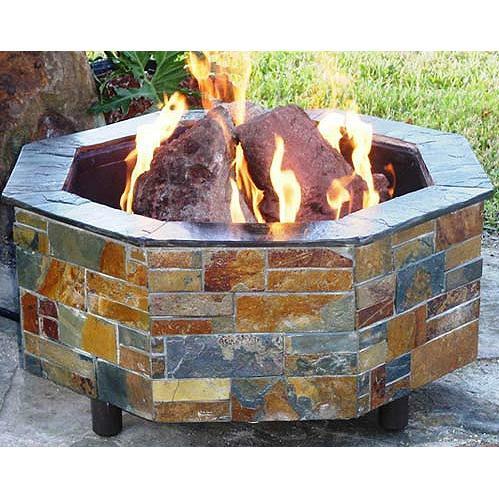 This FireScapes Square Fire Pit features a manufactured concrete dry stacked stone (no mortar) finish with tones of mixed cream and tan, honed copper slate cap, galvanized steel and aluminum frame, 19 inch stainless steel double fire pit ring, two bags of lava rock, 1/2 inch natural gas connection, and 65000 BTUs. No natural gas hose included. 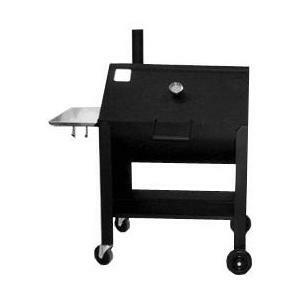 Approximate Item Dimensions (in inches): External: 30-32 W x 18 H (15 inch pit and 3 inch legs). Internal: 24 x 24. Warranty: all products are offered with a one-year limited warranty. Shipments cannot be expedited on this item. 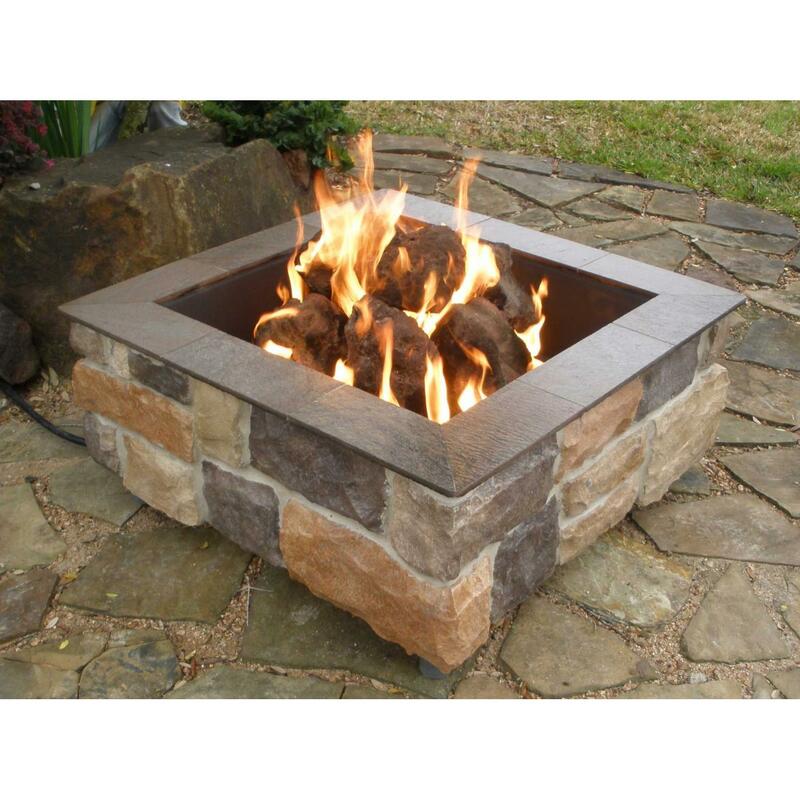 DOES NOT INCLUDE GAS LOGS OR ANYTHING PICTURED OUTSIDE OF FIREPIT.